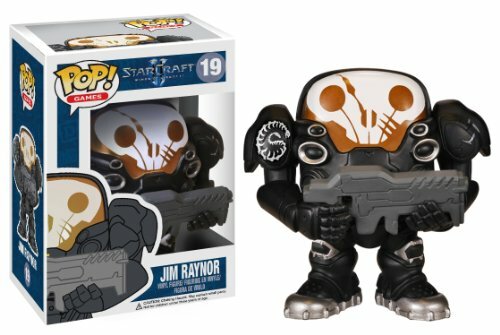 Looking For Funko Pop Toys From Blizzard Games? Funko Pop toys and figures make a great gift for fans of the major Blizzard game titles. 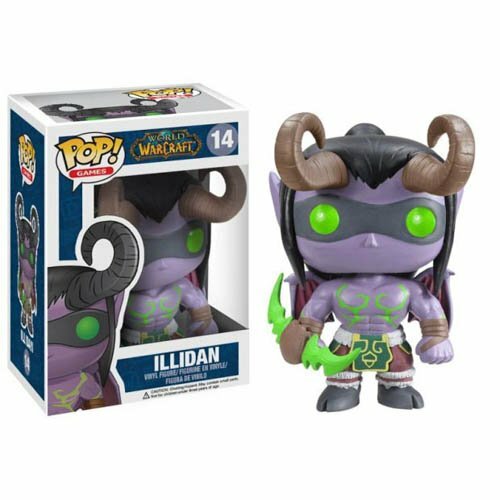 There are currently Funko Pop figures for the 3 main gaming title lines: Warcraft, Starcraft, and Diablo. I am sure there will be new Funko Pops for Blizzards upcoming FPS game Overwatch once it is fully released and a live game. My bet is on Tracer as the first character to get her own Funko. Many fans of Funko Pop like to display a figure or more on their work surface, cubicle shelf, home bookshelf, or even in a glassed collection. Some even build scenes and dioramas with a handful of Funko figurines from their collections. Don’t you constantly see them on display in the back of gamer selfies and livestreams? I know I sure see a lot of them on display. Other people send out tweets of a pic of their Funko guy along with some funny quote. 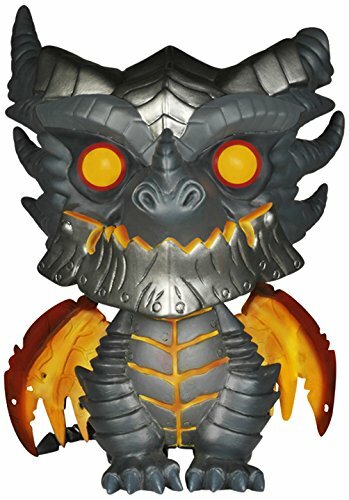 The Deathwing Funk Pop is one of the bigger Funko as he is an oversized figure. 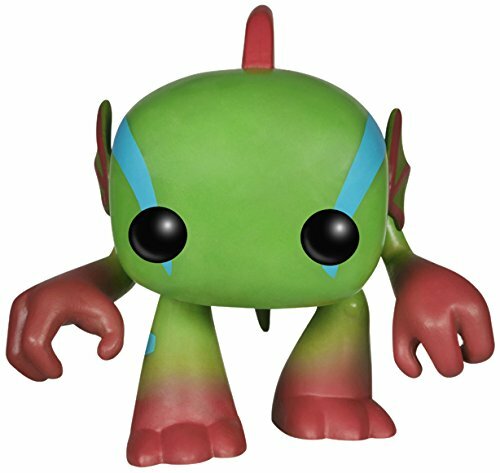 Of course there has to be a Murloc Funko because who doesn’t love murlocs? 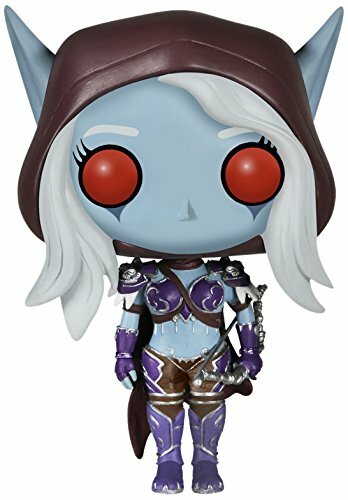 Sylvanas is one of the most popular heroes in the Warcraft universe and she also has her own Sylvanas Funko Pop figure. 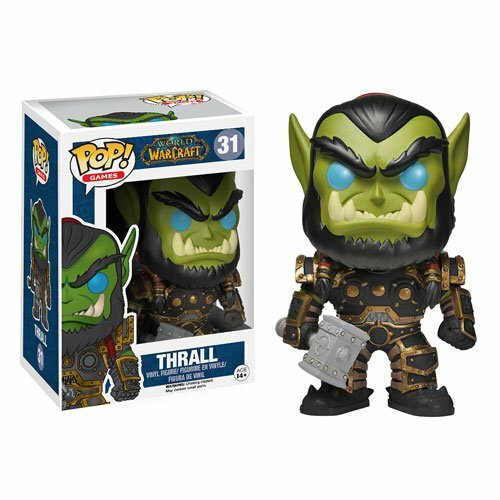 Thrall, Arthas, and Illidan are also World of Warcraft heroes that are represented within the Blizzard Funko Pop line of toys. I just wonder why there is no Leeroy Jenkins Funko yet? Leeeeeeeeroy! When it comes to the Diablo series, they are rather under-represented. 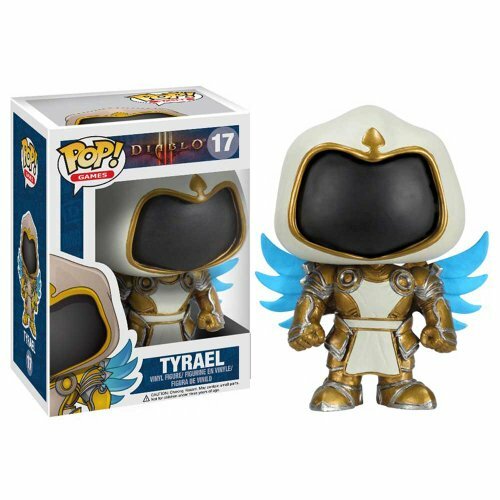 Only The Lord of Hell himself, Diablo and Archangel Tyrael have been chosen for the Diablo Funko Pop line of figurines. 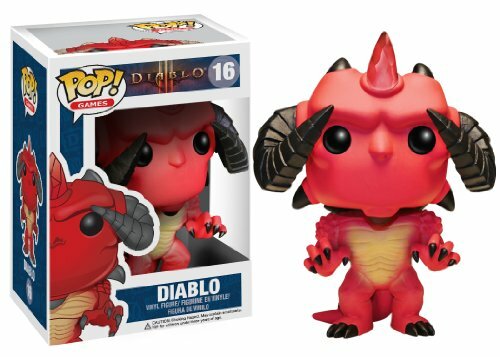 Not gonna lie; that Diablo Funko is pretty dang cool. 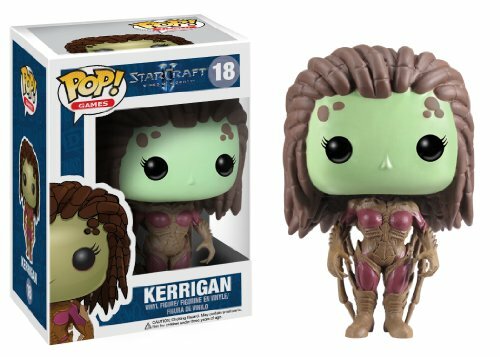 The Starcraft Funko Pop line has Raynor and Kerrigan. I’m suprised that there hasn’t been a Nova Funko Pop yet, but with Nova’s popularity in Blizzard’s new MOBA Heroes of the Storm, I bet she will be one of the next characters included. 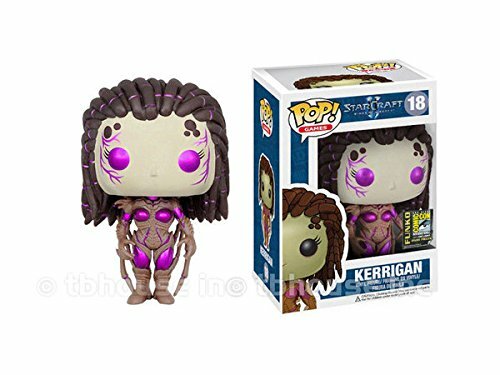 Kerrigan does have her own San Diego Comic Con exclusive edition, which is a bit harder to obtain. 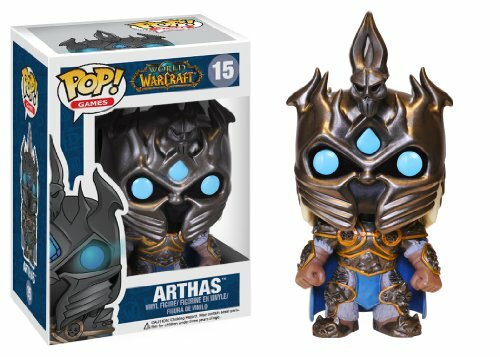 These are the only options when it comes to Funko Pop figurines inspired by the Blizzard Entertainment line of online video games. The figures are popular with Blizzard fans of all ages, children, and adults. Of all of the Blizzard Funko Pops, I think the Diablo figure is the coolest. I wonder which one is the most popular overall? I would guess it would be Sylvanas. Don’t forget to check out our other Blizzard Entertainment posts below!